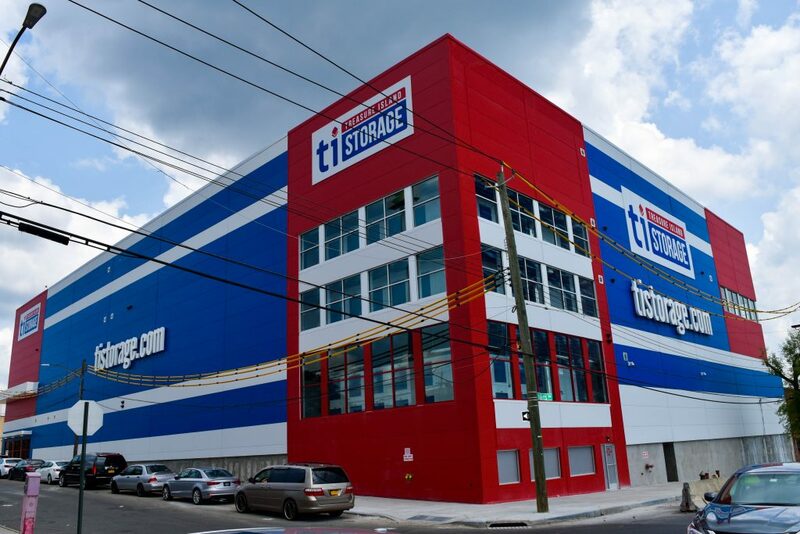 PCD has just completed the Treasure Island Self-Storage facility in the Eastchester section of the Bronx. The facility, which is located on Hollers Ave. is a four-story, 124, 936 square foot project with 1853 units. It is owned by Treasure’s Island and was designed by Wilbur Butz Architects.